In 2013, Grau Law firm was consulting partner to the Polish Ministry of the Economy and Poland, the CeBit Partner Country 2013. 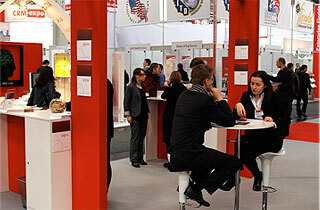 CeBIT, the world’s biggest trade fair for information technology, took place from March 5 to 9, 2013, in Hannover, Germany. 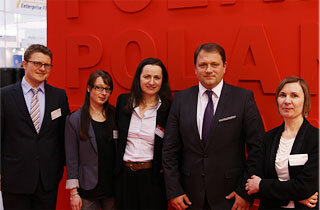 Poland was this year’s CeBIT partner country. Its central exhibition stand in Hall 6 and an extensive introduction to the up-and-coming Polish IT market convincingly underscored the country’s IT prowess. 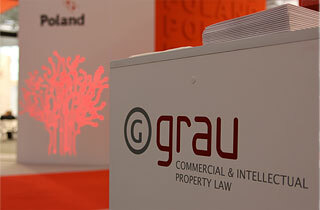 As part of Poland’s presentation, Grau Law Firm maintained a stand of its own at the heart of CeBIT, where the firm’s attorneys offered advice to numerous Polish entrepreneurs on topics related to business activities in Germany. The concrete questions of Polish business persons revolved around issues such as trademark protection, intellectual property law concerning computer programs, patent registration and various types of business activities and sales of goods in Germany. In addition, Adriana Grau, LL.M., Attorney at Law, delivered a presentation at the auditorium adjoining the Polish stand on March 5. 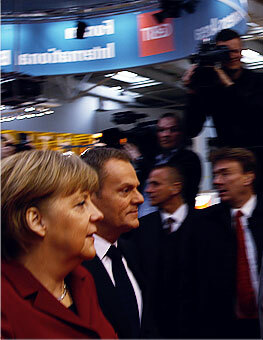 The presentation, entitled “The Importation of Goods to the German Market” garnered the interest of a large audience. 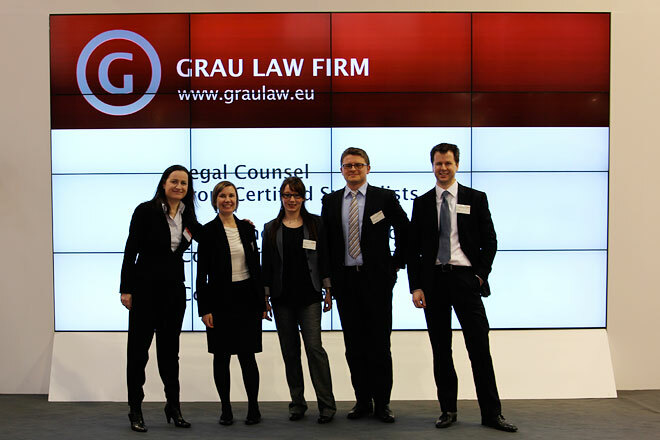 In numerous conversations with Polish entrepreneurs in the course of CeBIT, the attorneys from Grau Law Firm found their impression that the Polish IT sector is highly innovative confirmed. The innovative power of the Polish IT industry also became evident during Ms Grau’s personal conversation with the Polish Deputy Minister of the Economy, Mr. Dariusz Bogdan. 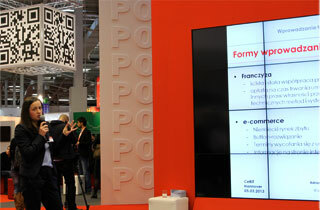 In summary, the impressions gained by the Grau Law Firm team at CeBIT 2013 point to hopeful prospects for future cooperation between the German and Polish IT markets. This was also underscored by the joint visit of Poland’s Prime Minister Donald Tusk, Germany’s Federal Chancellor Angela Merkel and the Polish Minister of the Economy Janusz Piechociński.